One of the smartest members of the X-Men, Hank McCoy knew his alter-ego would make the cutest vinyl figure! Measuring approximately 3-inches tall, this mutant comes packaged in a double-sided window display box! 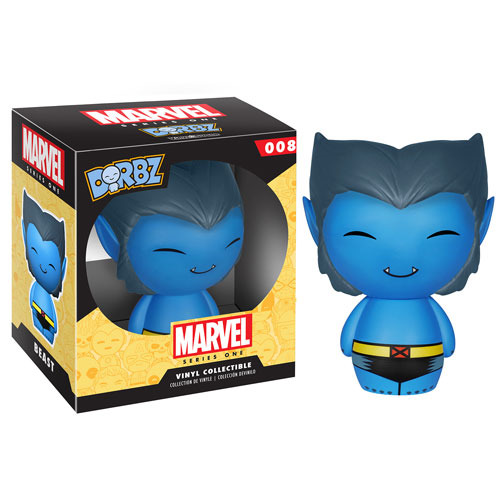 The X-Men Beast Marvel Series 1 Dorbz Vinyl Figure is perfect for X-Men fans young and old! Ages 3 and up.